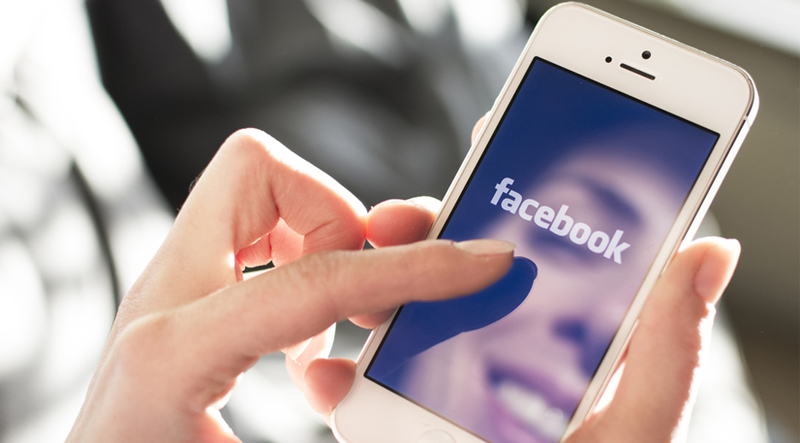 One of the best marketing strategies is to use Facebook proxies to connect multiple accounts, which can be a relatively difficult task. Facebook proxies are virgin private and https proxies, which implies you can connect accounts through them, securely. There are certain rules and steps one should follow to boost real engagement and real time conversions. One should never try naming their accounts related to any particular niche. You should always give real names, since most people use social media to interact with other people. Niche related names do not work, and even if you have a number of proxies under your management, don’t waste your chance by giving fake names. Don’t set several accounts through a single proxy. Even if you use only one IP, there are no automated accounts. The moment you get several accounts, you should start using one proxy per account. Playing on the safe side is better, as it brings the best rewards in the long run. With a number of accounts under your management, one can easily commit the mistake of setting the spam mode, and posting content and links related to your website. In the long term, your best chance is to blend your content and build your account around a niche. If you are posting something relevant from the website, there will be more engagement from Facebook friends. Post a few links redirecting back to your website, so that no one thinks your accounts are being used for content distribution. Your accounts should grow with time, in terms of friends, followers and interaction. In order to have the best possible market reach, several accounts should be connected through Facebook proxies. Grow your friend’s base and take advantage of the power of social media. You can either set auto-replies or do that personally on priority basis. The idea is to let your followers know that your account is quite user friendly. Marketers generally don’t keep a check on how much they are using the proxies. They increase the risk of getting their Facebook proxies and accounts blocked. Any automated account that is connected through Facebook should be able to replicate human behavior. Additionally, one should make their account sleep daily. This can be anything from 8-10 hours per day, in which no action takes place on Facebook. It’s certainly the best approach you have in hand, since as long as your accounts are replicating human behavior, there is little chance of it getting banned or blocked. You are also protecting Facebook proxies by keeping your accounts safe. Facebook proxies are generally considered by only few people, as a part of marketing campaign. If you want to achieve great returns, there are some rules you must follow. It’s not just the name, but the content that is also important, and how many hours you are actually interacting.